Leading independent Scottish property consultancy CKD Galbraith is offering for sale Craigmalloch, a charming extended cottage nestled on the edge of the Galloway Forest Park, on the banks of Loch Doon. 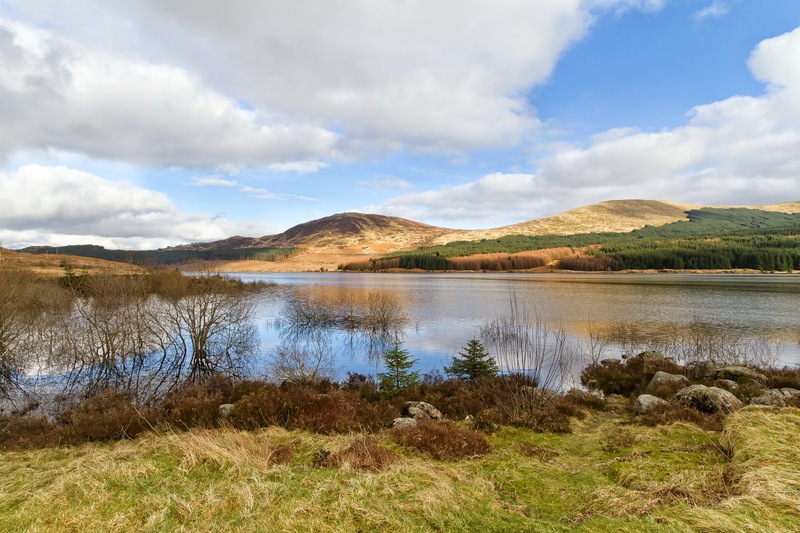 The surrounding area offers some of Scotland’s finest scenery and borders the neighbouring county of Dumfries and Galloway. Loch Doon is a fresh water loch and is the largest in Southern Scotland. Loch Doon Castle, which was originally built on an island in the loch, now stands on the shoreline and is linked historically to Robert the Bruce. Craigmalloch was built in 1955 and has been more recently extended creating a good sized family home. The accommodation is formed over two levels and includes four bedrooms with the master bedroom opening to an ensuite shower room. There is also a fitted kitchen, utility room, comfortable living room, dining area and a delightful conservatory with far reaching views across the Loch. The gardens surrounding Craigmalloch are fully enclosed and planted with fruit trees including apple trees, cherry and plum. In addition to the cottage, Craigmalloch comes with a workshop which has excellent potential for a variety of uses and has also been granted full planning permission to convert to a dwelling house. 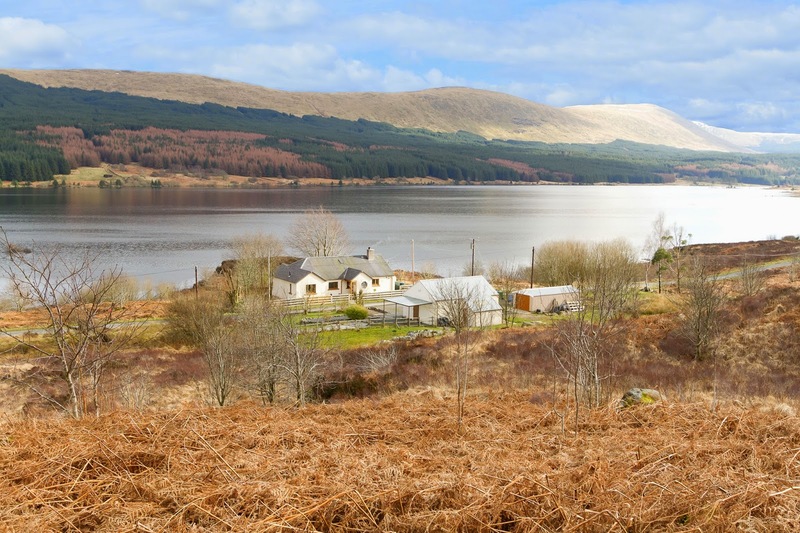 It is situated across a single track road and offers the same panoramic loch views. The gardens are sheltered to the rear by a number of young spruce trees and a pond is regularly visited by wildlife. There is parking for a number of cars and a single garage. 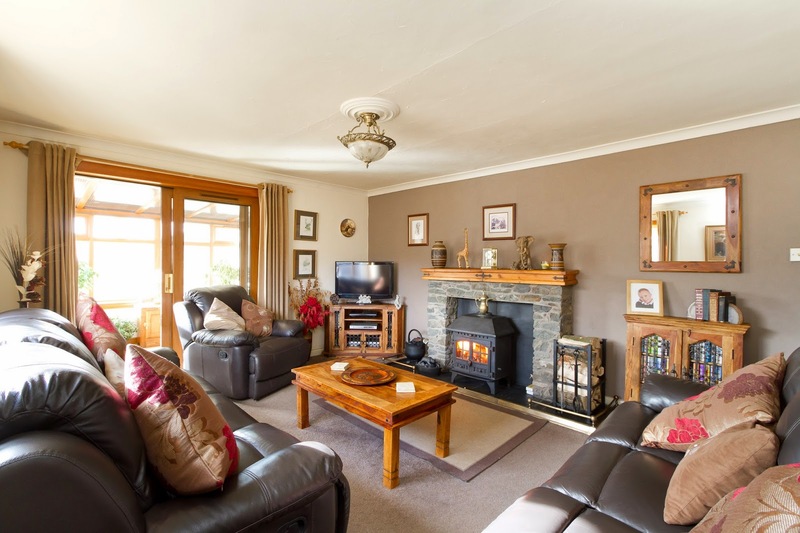 The countryside surrounding Craigmalloch offers excellent outdoor pursuits including hill walking, mountain biking and fishing or if it’s time for relaxation just sit back in the conservatory and enjoy the views. 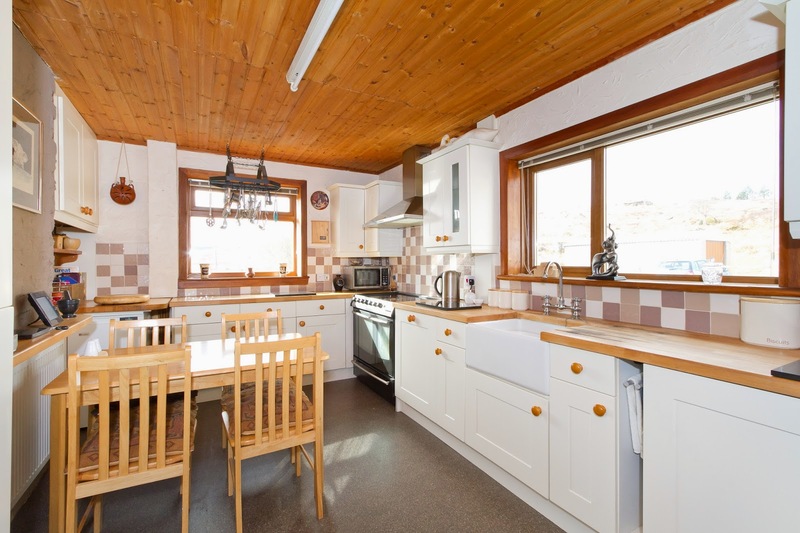 Craigmalloch Cottage is available at Offers Over £275,000.